The league matches of this tournament have been completed and the KCL enters the knock-out stage from now. An interesting statistics that has emerged is that the Indian Engineers have scored the highest aggregate runs – 950 runs for the loss of 50 wickets – in the league matches! 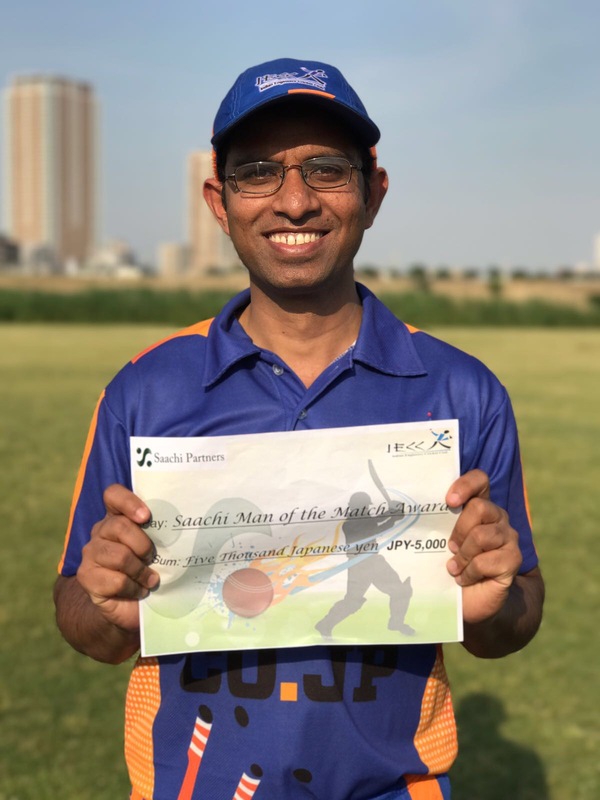 Friends XI holds the second place with 937 for the loss of 45 wickets. However, they failed to make it to the semi-finals having finished third in Group A. In Other matches over the weekend(August 18 and 19), Friends XI crushed the Adore to enter the semi-finals. After batting first, Friends XI captain Syed Amir declared their innings as closed, very unusual in a one day match, for 208/7 in the 28th over obviously knowing that the victory would be easy. They then bowled out Adore for 50 runs. Another expected result was the victory of the Sri Lankan Lions over Wyverns. Wyverns were bowled out for 71 with Aanura Gunasinghe claiming 5 wickets. The Lions won the match by 5 wickets thus entering the semi-final. In what was the last remaining match in Group B, the Tokyo Giants won the match against the YC&AC by 7 wickets. YC&AC 133. Giants 134/3. However, both the teams will enter semi-finals being the toppers in Group B. Another upset of the sorts was the victory of MAX C.C over the fancied Tokyo Bay on Saturday. Tokyo Bay were all out for 85 in reply to MAX’s 167. 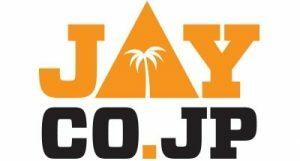 With this defeat, both MAX and Tokyo Bay, who were expected to qualify for the play-off for the Division I were relegated to the Division II. The losers of the play-off matches will play again(date is yet to be confirmed) to determine the winner who will enter the Division I as the seventh member, apart from the semi-finalists and the winners the play-off matches. Brief results of all matches are available here. National squad and University cricketers from Japan will make a visit to England from 30 August to 8 September. The touring party will comprise 20 men and 12 women with each team playing four matches against various sides in and around London. Highlights of the tour will include a game against the Marylebone CC and a net session at Lord’s Cricket Ground. The game of cricket involves a bat that is made of a soft material and a ball made of a hard material. The ball, although hard on the outside, is designed to change shape slightly on impact thus minimising damage to the bat. The bat is designed to withstand the pressure of the hard surface of the new ball.Read the details at Columns. Robert Bennett announces the formation of a new cricket club in Hiroshima city. Read report of their first game at: http://www.geocities.com/rgmjapan/JULY29th.html. The Shizuoka Kytes acquired a new roller for their ground paid by the KCL Committee. See the picture and a brief comment by R-G Martineau. Do you know who is known as the African Botham? Try to answer the quiz on our home page… Well, here is a clue. He is NOT from a Test playing country! 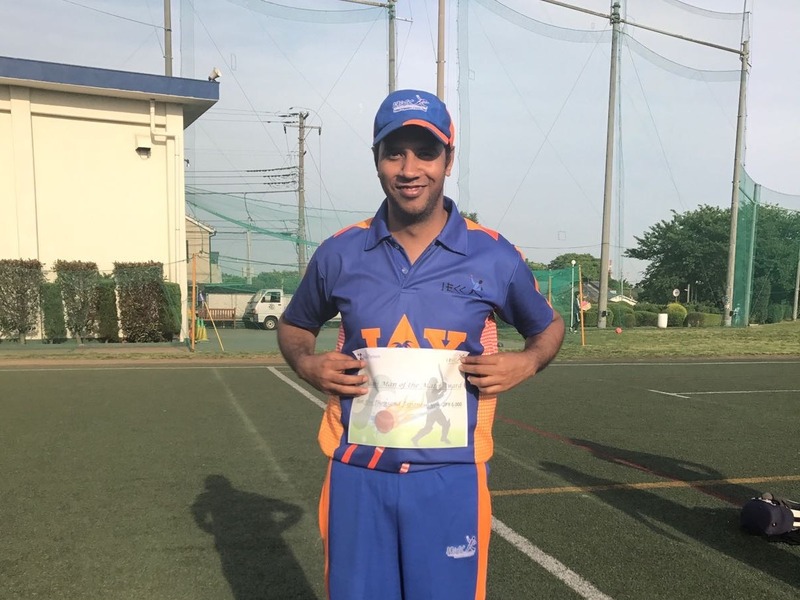 Special session for Umpiring was held by JCA on August 12th(Sun.) at the Fuji ground. The coach of umpiring was from VCA(Victoria Cricket Assosiation), Australia. It has been pointed out to me by one of our players (who read your Newsletter more carefully than I did!) 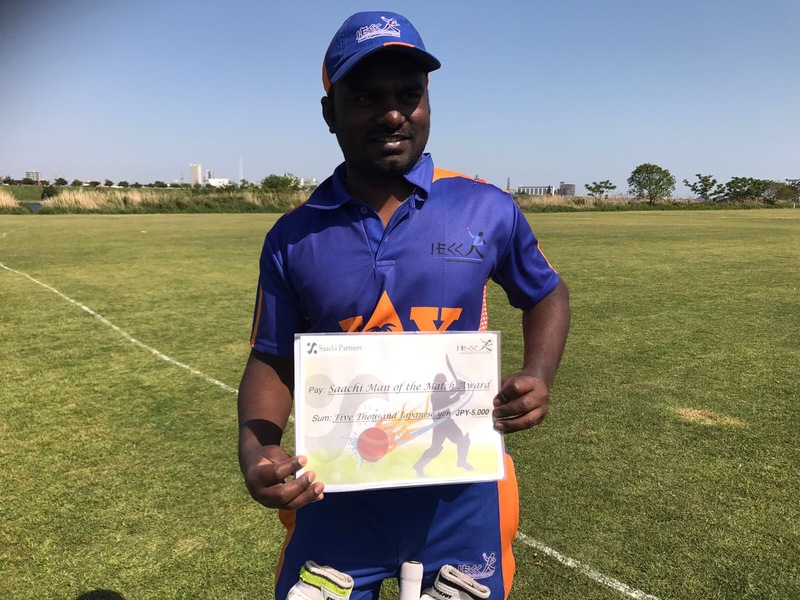 that in your game against YCAC Sriram was actually out (not ‘technically not out’). Local rules apply even in professional cricket, and this was also agreed in advance by both captains. Editor: We agree with you the fact that local rules apply even in professional cricket. But I’m not sure of the method of a dismissal other than those well known and documented methods. At least we don’t know of such instances. It is true that the captains agreed in advance of this mode dismissal at YC&AC but since this is not an approved mode of dismissal in professional cricket, we thought that Sriram may be technically not out.